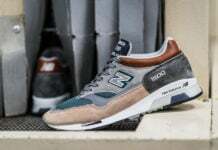 New Balance continues to pay tribute to their factories and today we have a new pack that is starting to release. 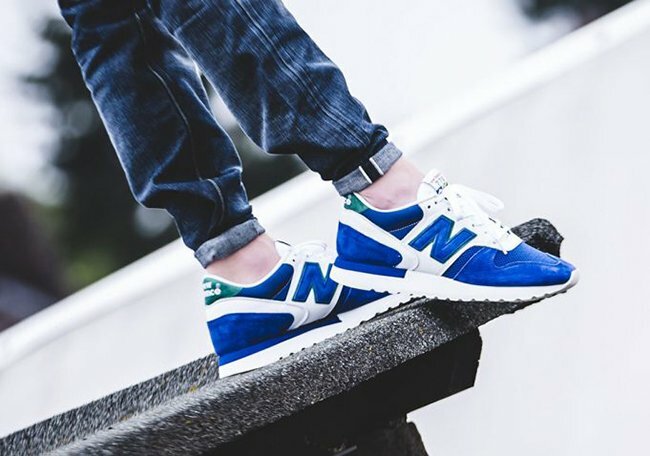 Paying homage to the Cumbria, UK factory is the New Balance ‘Cumbrian Flag’ Pack which will feature two models. 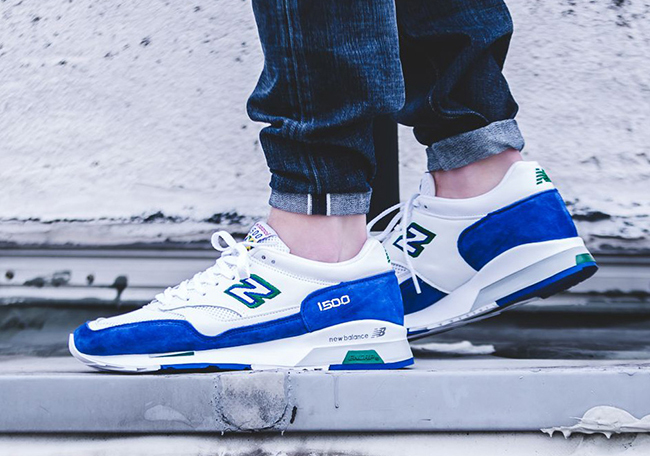 New Balance 1500 and the New Balance CT300. 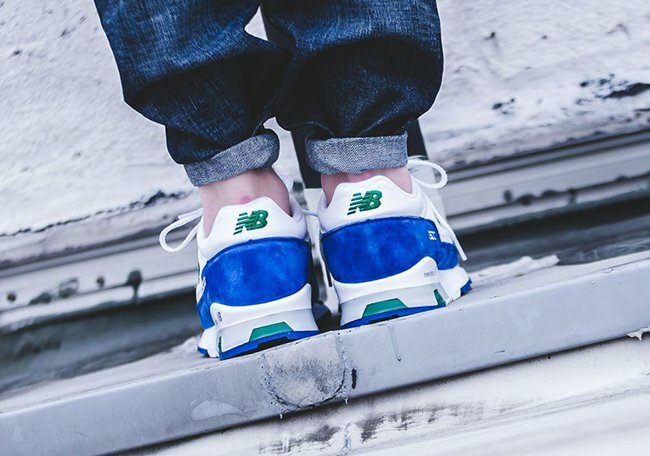 The two feature a combination of White, Royal Blue and Green while constructed with leather, suede and textiles. 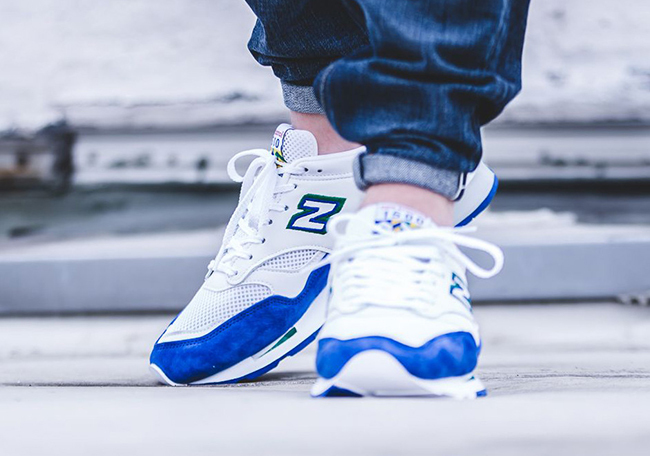 Adding to the theme of the pack, New Balance has added the Cumbrian flag onto the tongues and insoles. 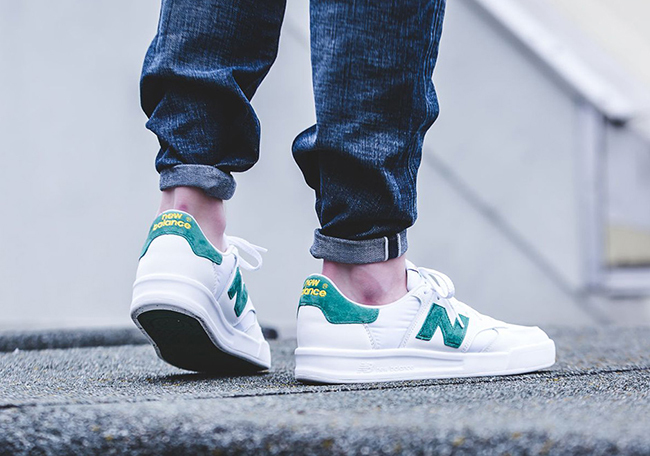 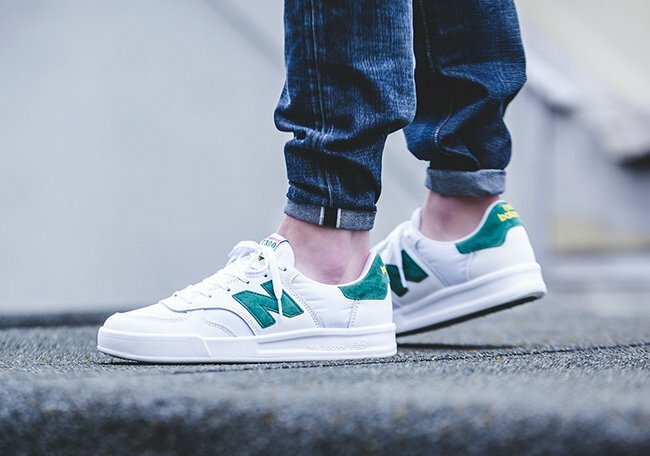 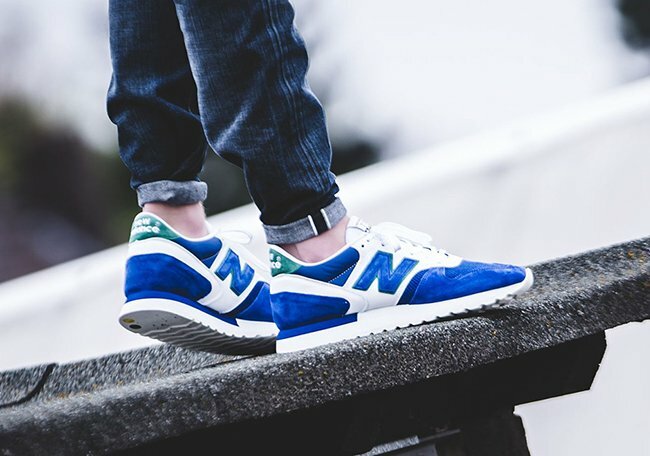 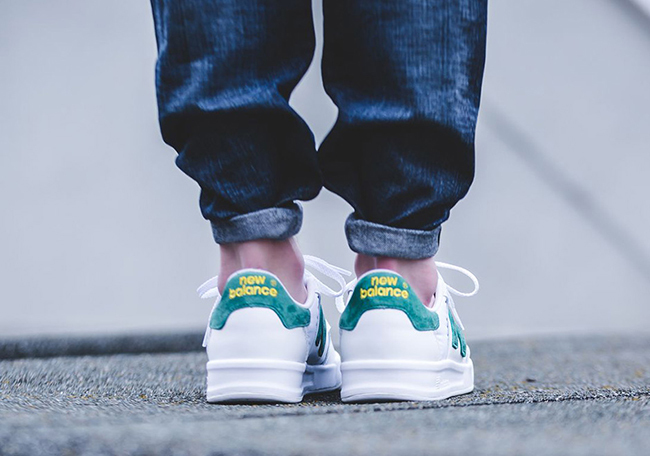 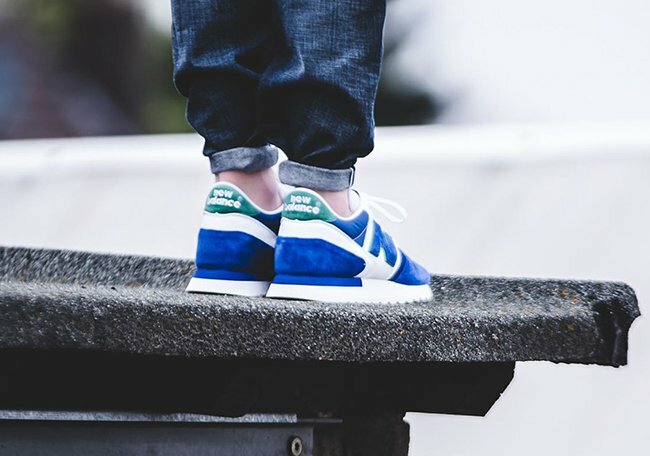 Continue to scroll below to check out more images of the New Balance Cumbrian Flag Pack which will show you how they look on feet. 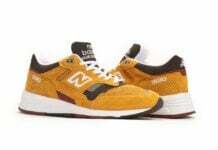 They have released today, May 6th at select New Balance retailers which includes Asphalt Gold. 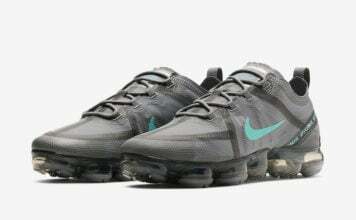 Let us know your thoughts on the two in the comments section.